Sharing with Writers and Readers: Financing Your Book Using Advertising: What's Good for Journals and Yearbooks Is Good for You, Too. Financing Your Book Using Advertising: What's Good for Journals and Yearbooks Is Good for You, Too. Many of our books—especially free promotional booklets and e-books—are perfect for paid ads and ads in barter if they are focused on the book’s target audience. Now the LA Times reports Amazon will put ads in some Kindle readers and that they will then sell those Kindle units at 18% less than the ad-free device ($114.00). To make it even a better deal, some of those ads offer coupons and discounts to readers. That means ads will help Amazon’s profit margin and help subsidize the cost of the Kindle, too! So, you’re not convinced this marketing/publishing scheme would work for you? Consider this. Very fine literary journals have been putting ads in the backmatter of their paperback journals for years. Some of them advertise back issues of their own journal but some advertise products that will interest their readers. Think about your high school yearbook. Remember the ads in those and how appreciative you were of those businesses who supported your school? What about the ads in theater programs or programs for charity events? Again, appreciation. So, you’ve decided to put ads into your books, right? How would you do it? What are the guidelines? ~Though there is no rule that says you couldn’t drop ads into the body of your book, it seems more decorous to put them in the backmatter of your book. 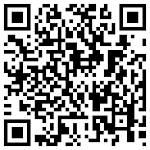 ~Accept only ads that would interest your target audience. Be prepared to refuse some with the “not quite right” phrase that literary journals use to reject submissions. ~Encourage ads that give discounts or freebies so that the ads are seen as an added value by your readers. 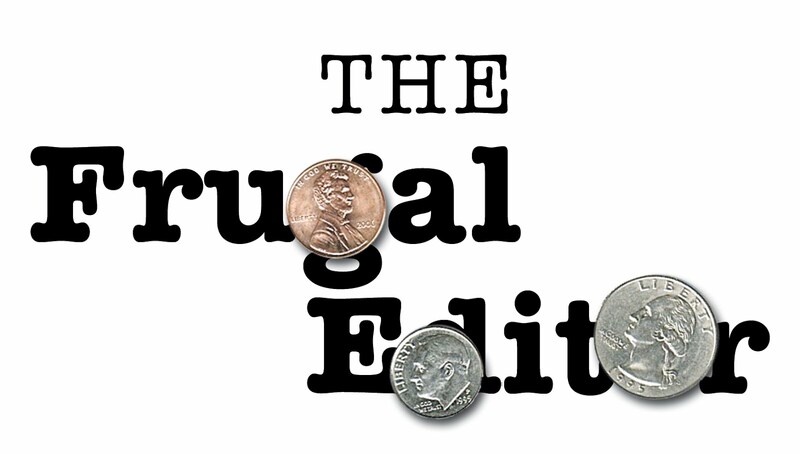 When I offered ads for the second edition of the Frugal Book Promoter: How to get nearly free publicity on your own or partnering with your publisher (http://bit.ly/FrugalBookPromo), I offered the opportunity to only five that I handpicked and encouraged those who were interested to offer a discount on the ad if they offered a freebie or a discount to my readers. When you use ads this way, your reader benefits. They learn about new resources, and special discounts may even help pay for the book your reader just bought. That would be your book! Carolyn Howard-Johnson is the author of the multi award-winning HowToDoItFrugally series of books for writers. She shares knowledge and experience she has accrued in other industries (like journalism, retailing, and public relations) in her books and with her clients. Because she is also an award-winning novelist and poet she knows that—contrary to accepted wisdom—authors of literary work can promote their books very nearly as easily as writers of nonfiction books can. 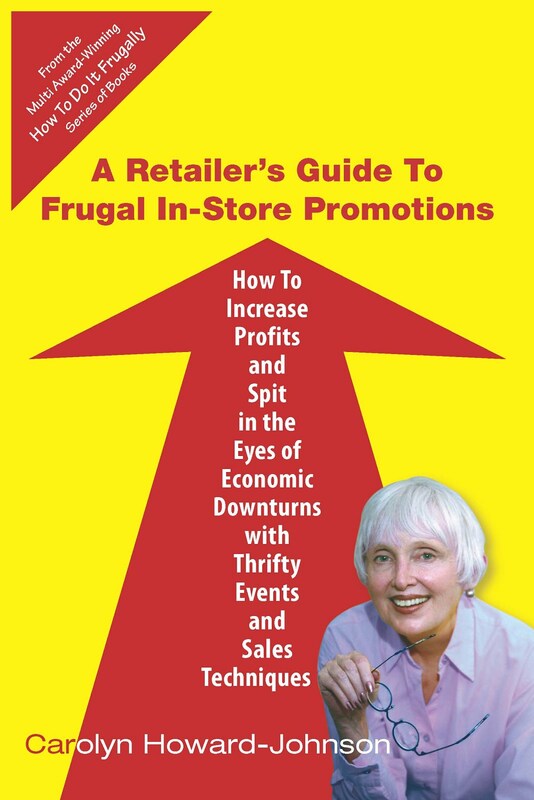 Learn more about her at www.howtodoitfrugally.com and check out her the new updated and expanded second edition of her Frugal Book Promoter (http://bit.ly/FrugalBookPromo ).